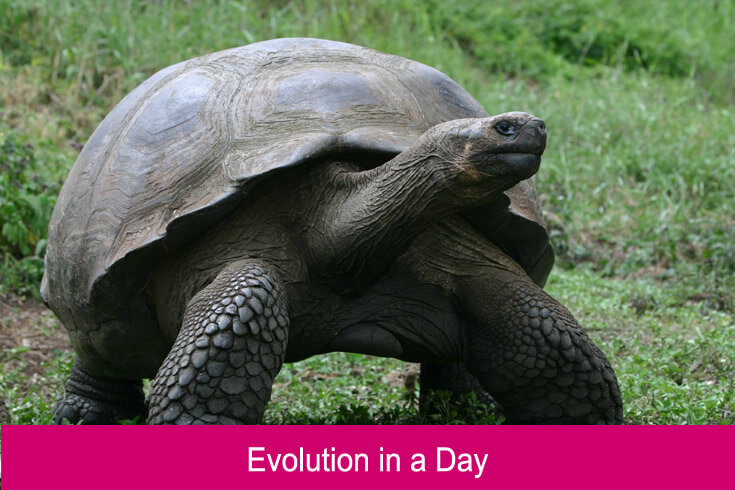 The Evolution Zone allows students to follow Charles Darwin’s journey as he explores life on the Galapagos Islands. 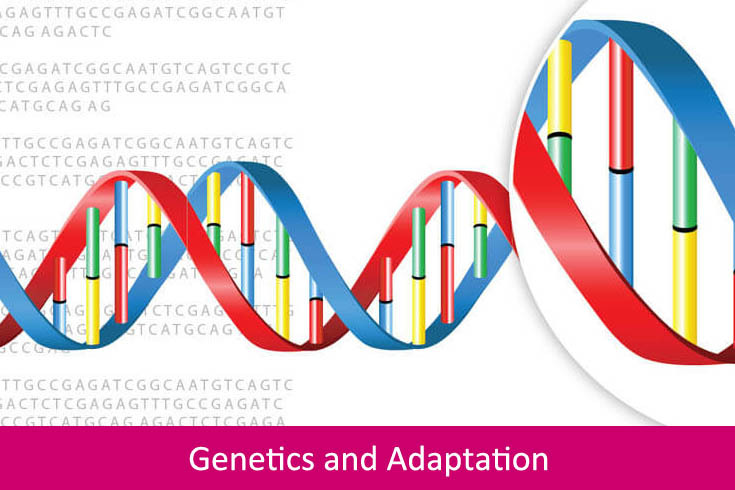 Innovative and exciting approaches featured in the Teacher Zone enable students to investigate the theme of adaptation of iconic Galapagos species, and learn what it is that makes the Islands unique. 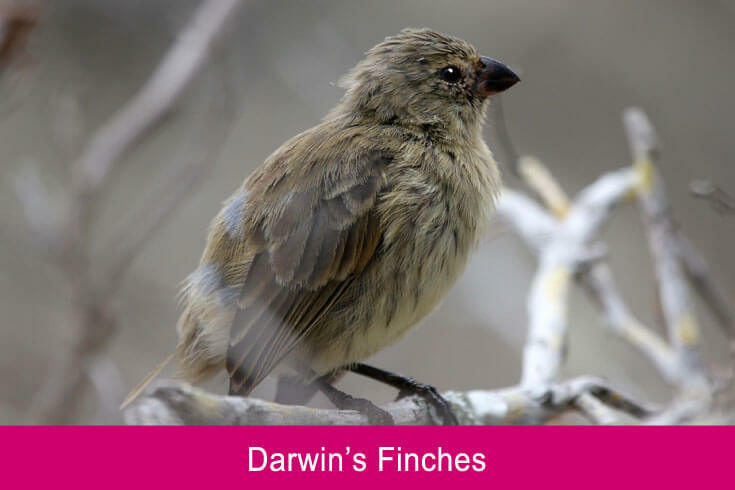 Charles Darwin’s discoveries in Galapagos ultimately changed our perceptions of the world around us. 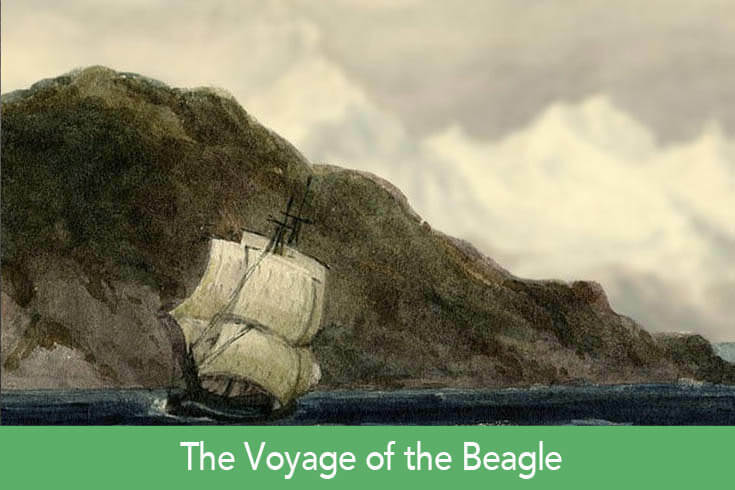 In the Discovering Darwin chapter, we explore Darwin’s incredible life and his experiences on board The Beagle, one of the most famous voyages in history. We investigate how changes in science and technology have allowed us to explore and improve our understanding of the natural world. 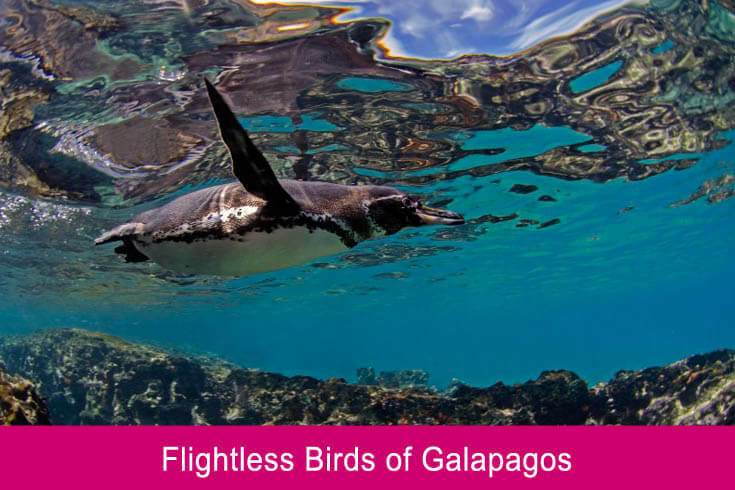 Galapagos is home to many unique species, some of which are threatened with extinction. 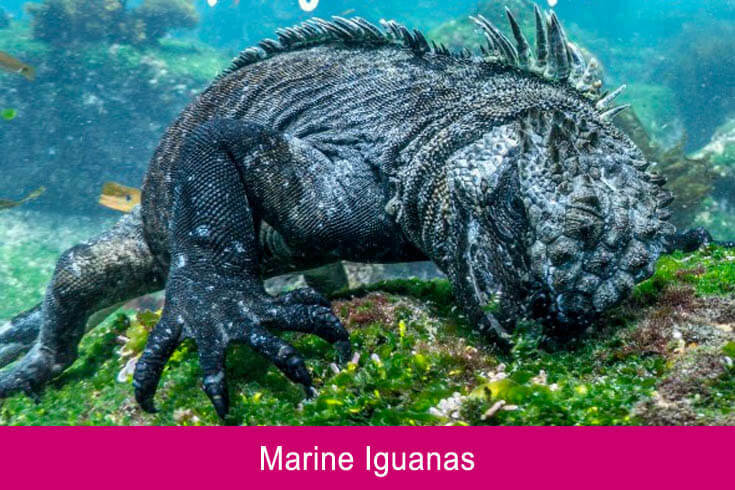 In the Galapagos Adaptations chapter, we investigate iconic species of the islands, exploring their fascinating world and how they have adapted to survive in a challenging environment. 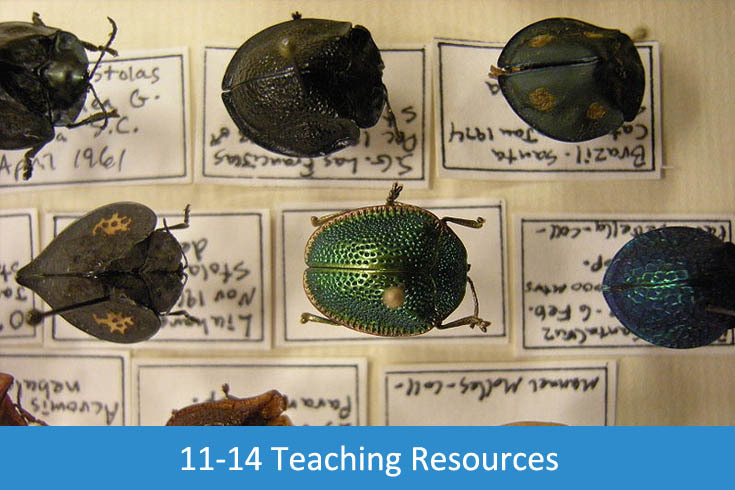 The Teacher Zone provides innovative lesson plans and activities to support the teaching of all UK curricula, incorporating recent changes across KS2 and 3, with a focus on Science, Geography and History. 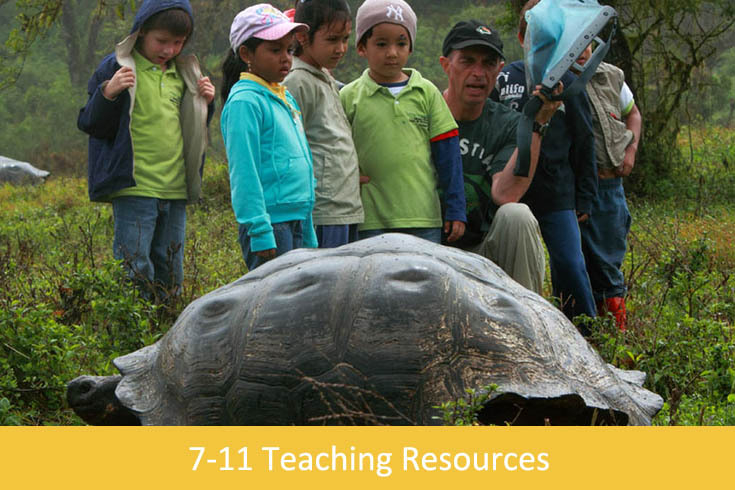 Challenge your students’ thinking and explore the Galapagos from a new perspective! 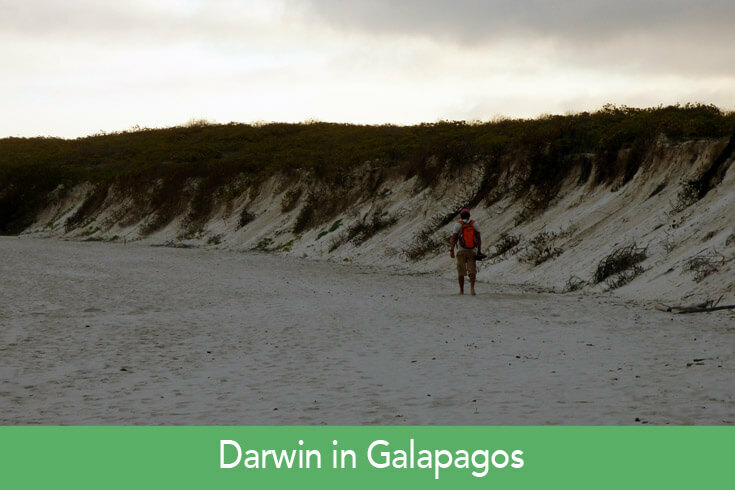 The Galapagos Conservation Trust (GCT) is the only UK charity working solely for the conservation of the Galapagos Islands. We believe that lasting change in the effort to conserve Galapagos and the wider natural world can best be achieved through engaging and educating today’s school children and early career decision makers – our future conservation ambassadors. By communicating conservation projects in an informative and accessible way to all levels of the community both locally and internationally, we have the best chance of engaging audiences to support future initiatives and become responsible stewards of the environment.